2) to produce adjusted results in handicap tournaments. An archery handicap is a whole number between 0 and 100. The better an archer scores, the lower the handicap score. Every archer can have one outdoor handicap and a separate indoor handicap for each bow style they shoot, although they are all calculated the same way. Handicaps start at the beginning of each season, which is 1st January for outdoors and 1st July for indoors. If an archer has three or more handicap scores from the previous season, the average of the best three can be used as an initial handicap for the new season, otherwise a new handicap must be first established. To achieve a current handicap, an archer must shoot at least three GNAS rounds, at either a club shoot or in competition elsewhere. 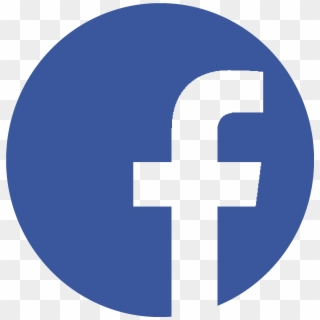 A handicap value is calculated for each of the three rounds and the average of all three (rounded up to a whole number) is used as the current handicap. Rounds need to be shot with at least one other archer and the results need to be recorded, witnessed, signed and submitted to the club. Correctly completed scorecards for GNAS rounds shot by our members can be submitted to Kendal Bowmen and we will calculate and record the handicap figures in our club records and publish them on our website. The initial handicap can then be improved by ongoing assessment. After shooting at least three more qualifying rounds, a new handicap is calculated by using the average (rounded up to a whole number) of the current handicap and the resulting average handicap of the three rounds, but only if it is at least 2 points lower than the current handicap. If this results in a higher handicap, your current handicap stays the same. If entering a handicap tournament, the handicap system is a way of adjusting scores to a baseline so that archers with different levels of experience can compete on an equal footing. The tournament organiser will use the Archery GB handicap tables to calculate the handicap adjustments and find the winner. The handicap tables produced by Archery GB give a handicap for every possible score for every GNAS round irrespective of the archer’s age, gender or the bow style used. Classifications are the best indication of where you are in terms of scoring ability and provide a benchmark for levels of improvement. For indoor classification, there are eight graded levels from H, G, F, E, D, C, B and A (H being the lowest level and A the highest). For outdoor classification, there are six graded levels. The lowest is third class, then second class, first class, Bowman, Master Bowman and Grand Master Bowman at the highest classification level. The scores required to obtain a certain classification and can also be found from tables within the GB Archery Shooting Administration Procedures document here. To gain a classification you need to shoot three scores that meet that classification level for a particular classification category. The highest two classifications, Master Bowman and Grand Master Bowman, can only be achieved with scores achieved at record status competitions. Once you achieve a classification you cannot go back and claim a lower one. You can hold different classifications for different bow types, but you can only hold your classification for the calendar year in which you shot your qualifying scores. You must re-qualify each year to maintain it. 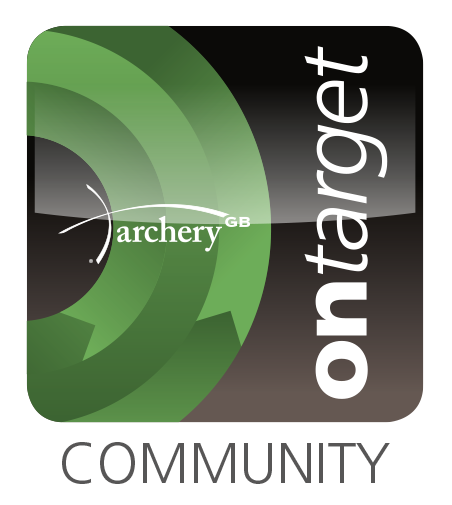 Kendal Bowmen has been recognised as an OnTarget Community specialism club. Copyright 2017 Kendal Bowmen. All rights reserved.